Wow what a great audio this is. This has kept me intrigued for days and nights getting involved with the characters and the story. Even when I wasn’t listening I was thinking about how it was all going to end. Davis Bunn is a brilliant storyteller, creating wonderful people, plot and situations. I really felt that all these people and the situations they found themselves in could exist in real life. This was definitely helped by the wonderful narrator Paul Boehmer. He was so good at the different voices that I really did forget that I was listening to one man at times. I would not normally pick this genre of book, but I would definitely like to listen/read to more of Davis Bunn, if they are anything like this one. I’ll also be recommending them to others. If you like stories with real characters, intrigue, action, thrills and spills you’ll love this. 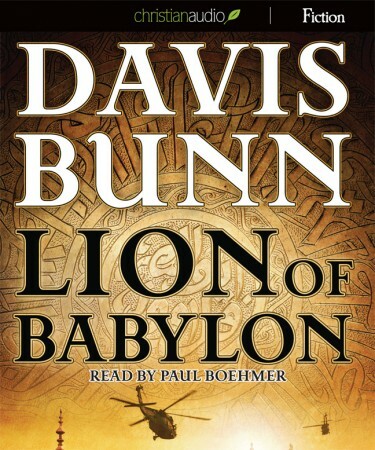 Thanks to christianaudio.com Reviewers Program for this copy.